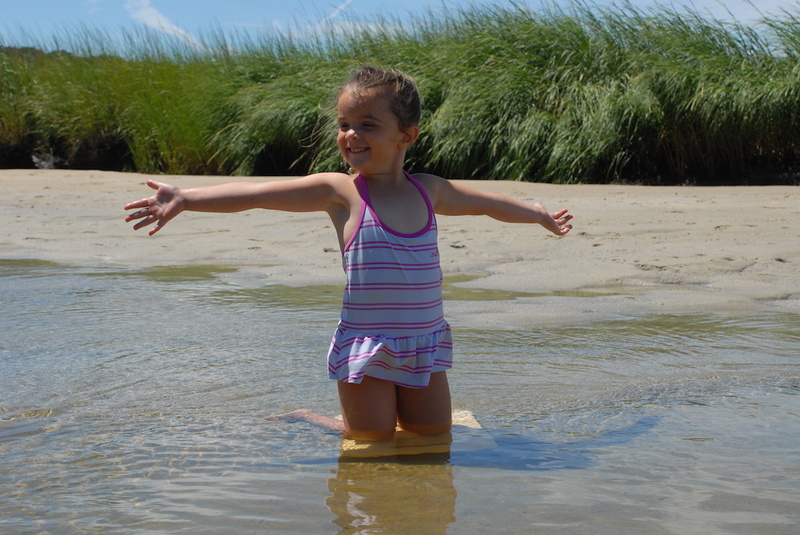 Cape Cod Family Vacation - Our Guide to Fun on The Cape! 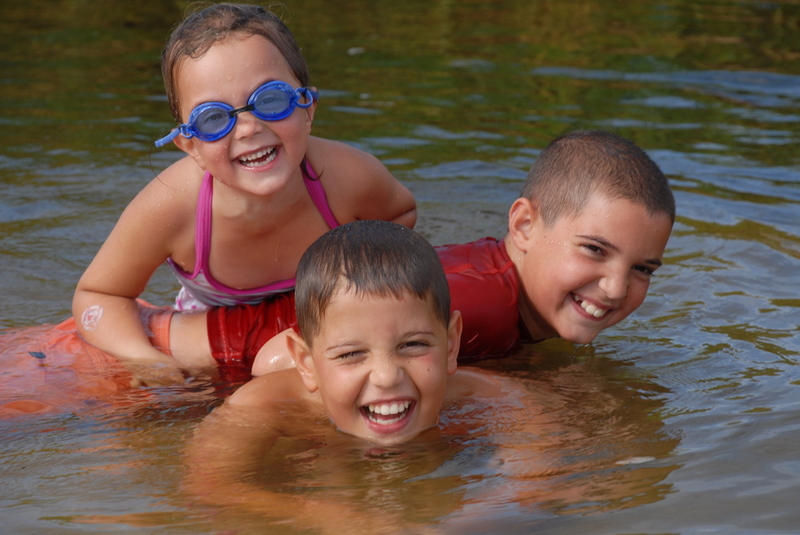 A Cape Cod family vacation is all about creating memories for both you and your children that will last a lifetime. I have wonderful childhood memories of long days playing in the sun soaked sand on a warm Cape Cod beach, the cool afternoon breeze soothing my slightly burned skin. I can remember thinking that I did not want the day to end, but alas, my eyelids usually went down with the sun, from the sheer exhaustion of a day filled with the joys that a family vacation on Cape Cod can bring. Well now is the perfect time to create those glorious memories with your children, and there is no better place than Cape Cod. Miles of gorgeous white sand beaches, salty sea air and a never ending array of things to do make Cape Cod the perfect place for a family vacation you will never forget. Your Cape Cod family vacation can be as simple as staying at a cozy inn and hanging out on one of the world renowned beaches all day, or it can be an extravagant week or two at a world class Cape Cod family resort filled with enough activities to make your head spin. Many of the resorts feature private beaches, as well as swimming pools, tennis courts, golf courses and of course, acclaimed dining on fresh, local cuisine. Our Cape Cod family vacation begins with a 2 bedroom villa at Ocean Edge Resort in Brewster. Ocean Edge features their own expansive private beach on Cape Cod Bay, complete with beach umbrellas and towels. They also have 3 outdoor and 2 indoor pools, tennis courts, state of the art fitness center, and the only Jack Nicklaus designed, 18 hole golf course on Cape Cod. They rent bikes and are located right on the Cape Cod Rail Trail. They have multiple dining options ranging from exquisite fine dining with an ocean view to poolside grills for an afternoon snack. For a special treat, they show movies on a big screen, poolside. Ocean Edge is without a doubt the number one Cape Cod family resort. We start each day on our Cape Cod family vacation with a trip to our favorite breakfast place, Al Fresco Café, on Rt. 6A in Brewster, next to the Lemon Tree Shops. Marcia and her crew make a fantastic breakfast. The coffee is great, the cappuccino better, and the baked goods second to none, and the best part is, you enjoy your breakfast outside on the deck, overlooking a beautiful English garden. When breakfast is over, and you always wish it wasn’t, it is just a short stroll across the parking lot to our favorite toy store on the Cape, The Village Toy Store. All of the stores in Lemon Tree Village are worth stopping in, and the toy store helps to buy some time with the kids. Next, it is off to the beach. That is, after we decide which beach we want to visit today. 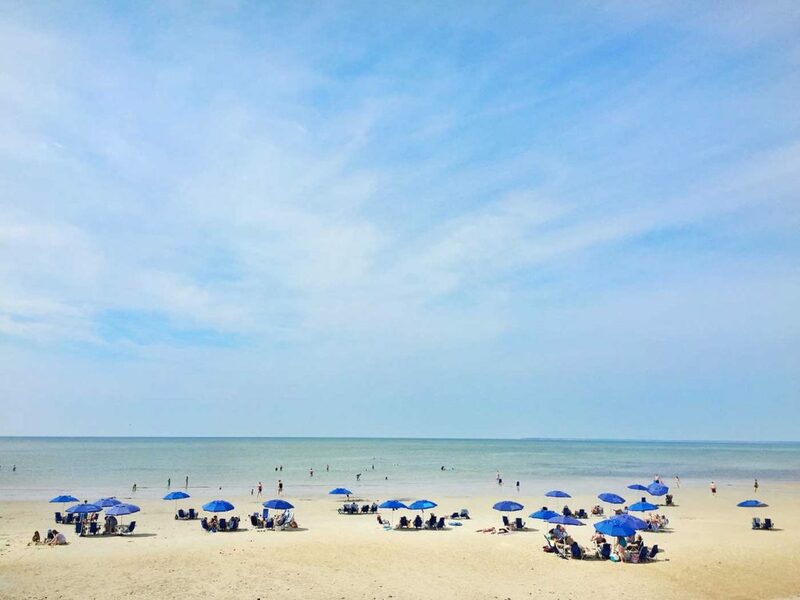 Basing your Cape Cod family vacation in Brewster leaves you with a short trip to the warm, calm waters and expansive tidal flats of a Cape Cod Bay beach or to the picturesque dunes and crashing surf of a classic Atlantic Ocean beach. While we love all of the Cape Cod beaches, the one that seems to keep calling our family back is Paine’s Creek beach in Brewster. Located on Paine’s Creek Road, just off Route 6A, this beach features its very own lazy river ride. Be sure to bring your inflatable tube, and you can enjoy the relaxing current of Paine’s Creek as it winds through the salt marsh on its way to Cape Cod Bay. 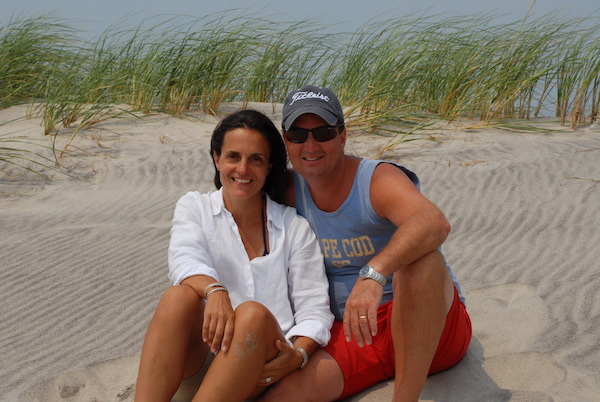 If classic Cape Cod sand dunes and crashing surf are more your style, don’t miss Nauset Beach in Orleans. Nauset is one of the most popular Cape Cod beaches, and rightfully so. Every amenity you could ask for in a beach, you will find here, from showers and restrooms, to a full service clam shack. With a little planning you can even get an ORV permit to drive your 4WD vehicle over 5 miles of unspoiled Cape Cod beach. A very cool Cape Cod family vacation memory! Contact the Orleans Police Department for details. After a hard day of building sand castles and body surfing, a relaxing dinner is in order. There are numerous restaurants in this area worthy of mention, but time and again, we find ourselves sipping cocktails and enjoying fresh oysters, and steamers, as well as striped bass and swordfish at Land Ho in Orleans. We have had exceptional meals at other Cape Cod restaurants, but we always find ourselves returning to Land Ho. Now that our bellies are full and the night is young, it is time for a little friendly family competition. A Cape Cod family vacation would not be complete without visiting one of our favorite mini golf courses. Cape Escape in Orleans is an impeccably maintained mini golf course that winds through waterfalls and ships, ending at a pond filled with koi fish that the kids can hand feed after your round. Cape Cod mini golf has evolved from the windmills and silly characters of yesteryear, to the themed courses of adventure golf today, complete with waterfalls, caves, bridges and jungles. The one thing that hasn’t changed is the skill required to get the ball in the hole in the fewest number of strokes, as I am reminded by my eleven year old son on this particular evening. There is only one way to end such a perfect day! You guessed it, Ice Cream! Cape Cod is home to literally hundreds of ice cream shops, serving up every flavor that you can imagine. Tonight’s ice cream adventure finds us at Emack and Bolios in Orleans. The good news about Cape Cod ice cream is that while some shops serve better ice cream than others, there really isn’t any bad ice cream. Probably a little of both! After finishing our delectable frozen delights, we head back to our villa to call it a night. The Cape Cod air seems to wring every ounce of energy out of you, and you look forward to the deep, restful, childlike sleep that you thought you had lost forever. I finish singing “Whenever I See Your Smiling Face” to my 5 year old daughter and I tuck her in tightly. “I love Cape Cod”, she says softly. “Me too baby…Me too”, I reply. We hope that you create awesome memories and have a Cape Cod family vacation that you will cherish for years to come!